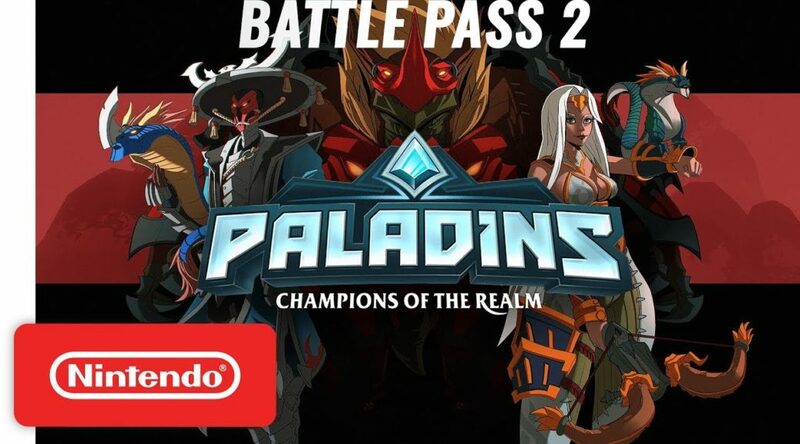 Players enjoying Paladins can now purchase Battle Pass 2 on Nintendo Switch from today. By purchasing Battle Pass 2, you’ll find skins, chests, emotes, avatars. and other gear truly fitting of a feudal lord. Check out the Battle Pass 2 trailer below.